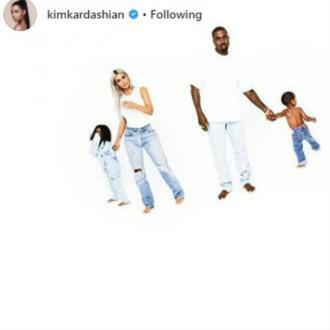 Kim Kardashian West removed all 25 of her festive family photos from Instagram so that her profile could resume it's theme. Kim Kardashian West removed her family's annual Christmas shoot photos from Instagram because they didn't fit her profile's theme. 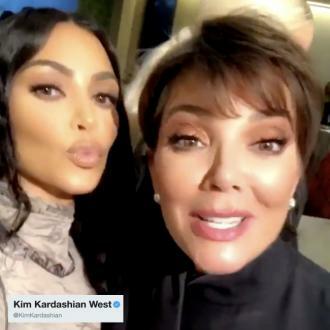 The 'Keeping Up with the Kardashians' star worried fans on Thursday night (28.12.17), when the series of images featuring her husband Kanye West and their children - four-year-old daughter North and two-year-old son Saint - disappeared from the the photo-sharing app. However, she has since reassured her millions of followers that she was always going to delete the 25 pictures eventually. 'All Day' hitmaker Kanye made his first full appearance in the Kardashian family Christmas card. 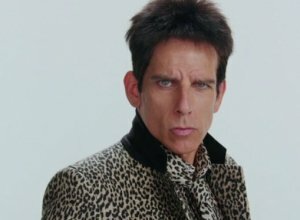 The 40-year-old rapper began dating wife Kim Kardashian West in 2012 but had so far chosen not to feature in her family's reality series 'Keeping Up with the Kardashians' and has never appeared with his wife and in-laws in their annual festive photo shoot. 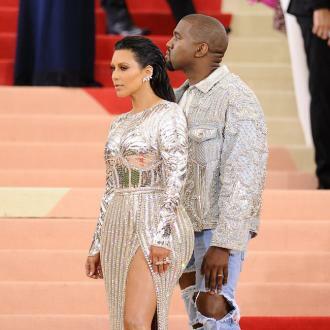 But Kim, 37, revealed the picture in her 25 day countdown to Christmas, which showed her and Kanye with their brood all wearing coordinating denim outfits. This year, Kim took on the role of organising the Christmas card shoot, with the theme for 2017 being women and children. It is also first time Saint has been in the Kardashian Christmas card, as he was only a few weeks old at the last picture, which was in 2015 after the family opted not to release a festive message in 2016, following a turbulent few months after Kim was robbed at gunpoint in Paris.